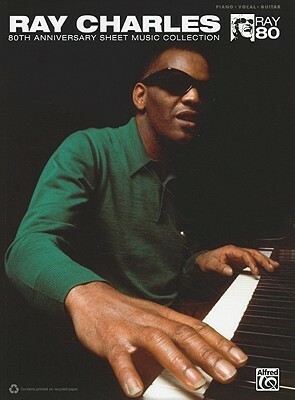 Ray Charles - Ray Charles Robinson, known by his stage name Ray Charles, was an American pianist and musician who shaped the sound of rhythm and blues. He brought a soulful sound to country music, pop standards, and a rendition of "America the Beautiful" that Ed Bradley of 60 Minutes called the "definitive version of the song, an American anthem — a classic, just as the man who sung it. "Frank Sinatra called him "the only true genius in the business." And in 2004, Rolling Stone Magazine ranked Ray Charles #10 on their list of The Immortals: 100 Greatest Artists of All Time.